10 Best Restaurants in the North Georgia Mountains: Some travel to see the world. Others, like Gayle and me, find their world on a plate with a knife and fork. 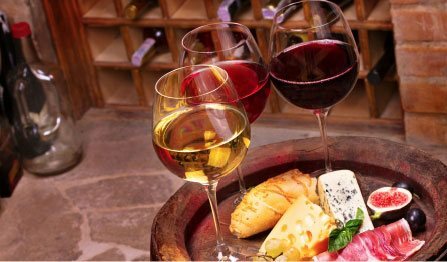 We often take the gastronomic route to understanding cultures and civilizations through their foods and wines. We typically bend our trip to veer in the direction of a new culinary experience. 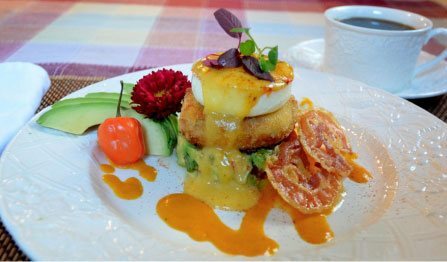 But we are not alone, an astounding 95 percent of American travelers are interested in some kind of unique food experience when they travel, according to the 2016 Food Travel Monitor. So we can basically say that almost everyone now is interested in food and drink when they’re traveling. For some travelers, the food and drink is not only an interest to be incorporated into a travel experience, but a major factor that actually drives travel decisions. Not only is today’s foodie more likely to base their travel decisions on culinary options and opportunities, but they’re looking for a different kind of culinary experience than in years past. “Anthony Bourdain (God rest his soul in peace) has single-handedly changed the landscape of travel,” says Charles Wolfe, senior travel advisor at Direct Travel Vacations. “Before him, travelers were looking at Michelin guides to find the best of the best. But now people are asking to go deeper, to experience the local culture through the cuisine.” So here are our choices of the 10 Best Restaurants in the North Georgia Mountains in which to not only have a wonderful dining experience, but also maybe to gain some insight into our local mountain culture. 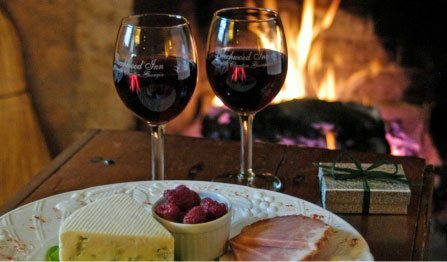 No matter where the day takes you as you enjoy one or more of the 10 Best Restaurants in the North Georgia Mountains you’re guaranteed a fun, relaxing, and memorable vacation when you visit our corner of Georgia. 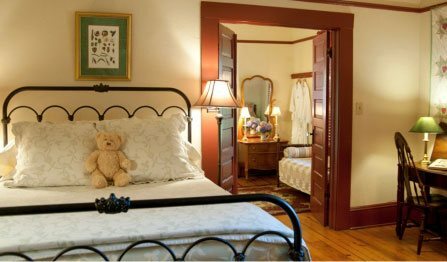 After an exciting day or evening, head back to Beechwood Inn and unwind in one of our beautiful rooms, suites or cabins. 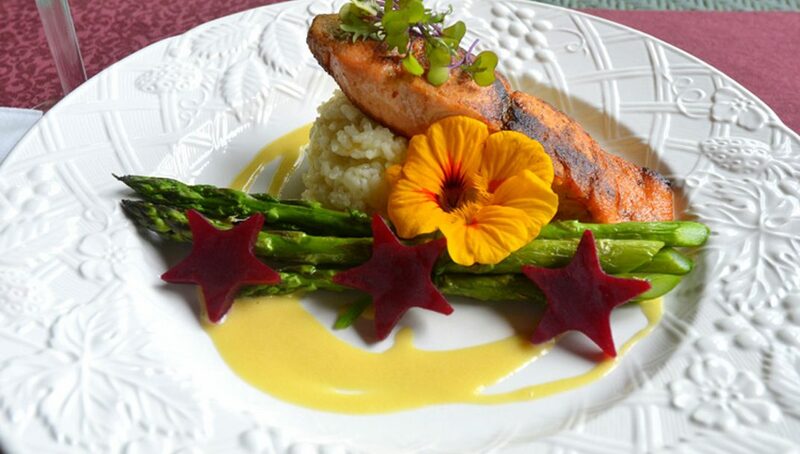 You can also enjoy a delicious farm-to-table meal at our own restaurant. Ready for a wonderful lodging experience?Check our availability. And check out our upcoming menus for dinner.